At Pacific Medical Training, we are dedicated to creating online emergency education solutions for today’s healthcare professionals. We identified the need for web-based emergency certification and recertification programs and set out to create what we feel are the best overall courses available today for Advanced Cardiac Life Support, Pediatric Advanced Life Support and Basic Life Support. We have been in the life support training business since 2008, and continue to update our courses. Our classes are designed to be fast and convenient to complete, and our instant provider cards mean that you can receive proof of your certification as soon as you pass your exam, whether that’s during normal business hours, late at night or over the weekend. We are pleased to announce that our Pacific Medical Training branded CPR training materials are sold under contract to the U.S. Department of the Army. Professional online training material so you will not need anything else to prepare for your exam. For your convenience, online training material is also available in PDF form so it can be easily printed if you’d like to study away from your computer. Online exam with instant grading. View your results as soon as you submit your answers. 2 free exam retakes if you don’t pass your exam on the first attempt. Instant provider card that you will be able to download as soon as you pass your exam, 24/7/365. This means that regardless of when you purchase your course and take your exam you will receive a provider card as soon as you pass. Great for customers who need proof of their certification outside of normal business hours such as late nights or weekends. For customers in the United States, free shipping for their hard copy card is included with course purchase. We also offer both overnight and international shipping options for hard copy card shipping. Your card will be placed in the mail one to two business days after you complete your course. We use First-Class Mail International service to deliver cards outside the US. The delivery times posted below are from the USPS website and Stamps.com website respectively. 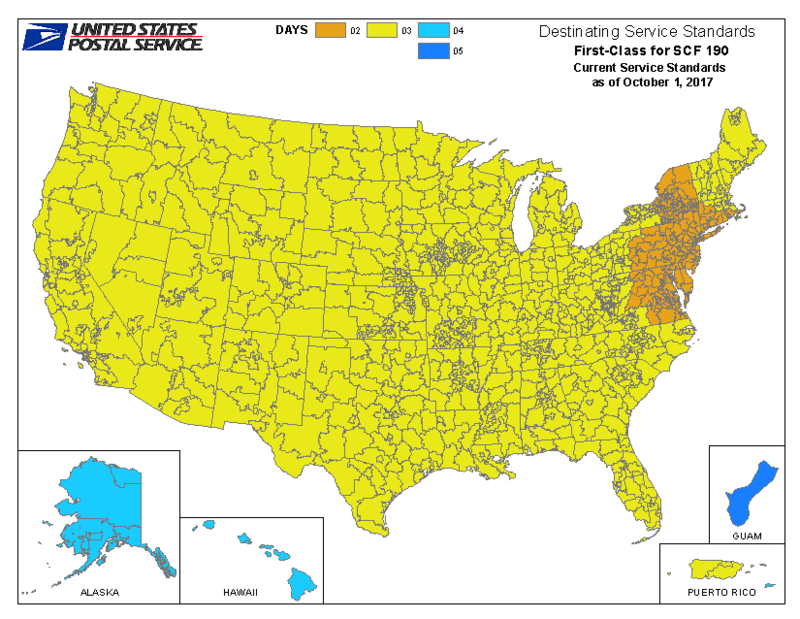 According to sources at the US Postal Service near our fulfillment office outside of Philadelphia, First Class Mail delivery times in the US could take between two and five business days and Priority Mail can take two to three business days. International mail can take between ten and fourteen business days. 3 month guarantee. For your security and peace of mind, each course is guaranteed for 3 full months from the date of purchase.